Grab your best friend, spouse/partner, co-worker or neighbor and help motivate each other through personalized instruction with a Certified Personal Trainer. Both participants must agree to workout together at the same time and place. 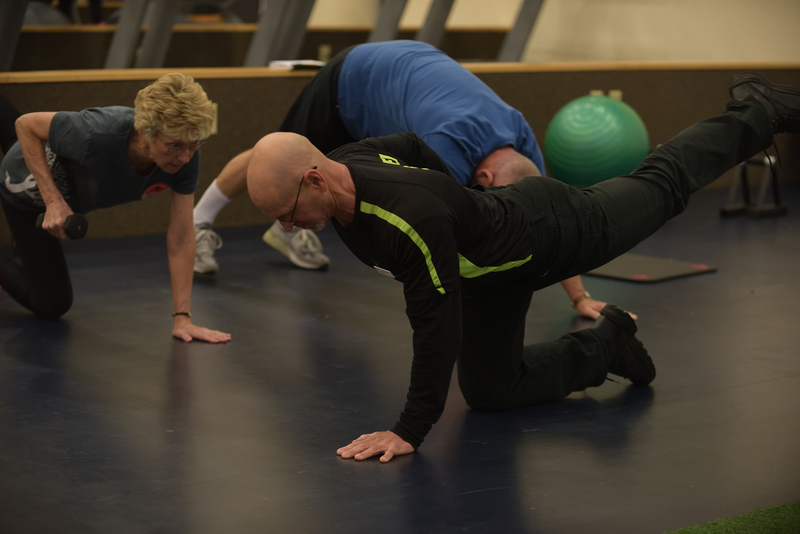 Each participant will receive his/her own personalized program through a variety of solo and paired exercises.